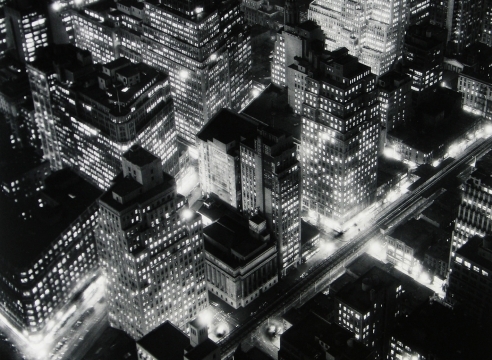 An exhibition of photographs by Berenice Abbott and Charles Marville will be on view at Howard Greenberg Gallery from February 27 – April 11, 2014. 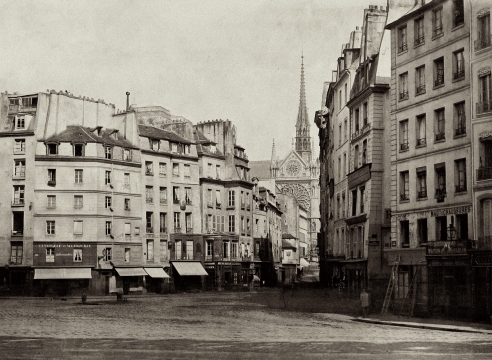 Documenting now vanished streets and landmarks, Abbott and Marville: The City in Transition contrasts two cities – New York in the 1930s and Paris in the 1860s. Many of the images are on public view for the first time.